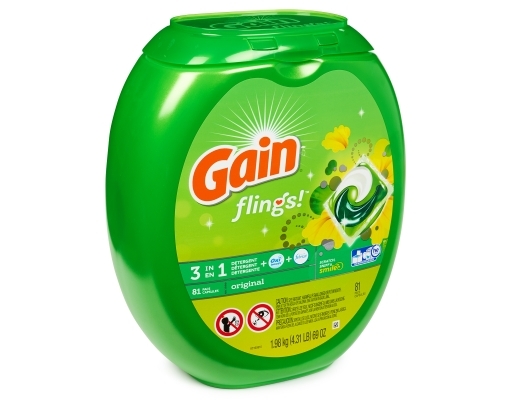 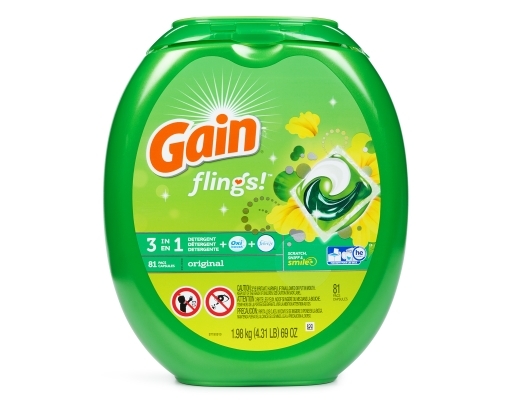 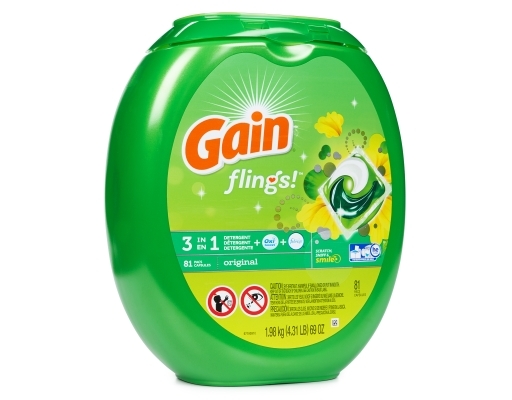 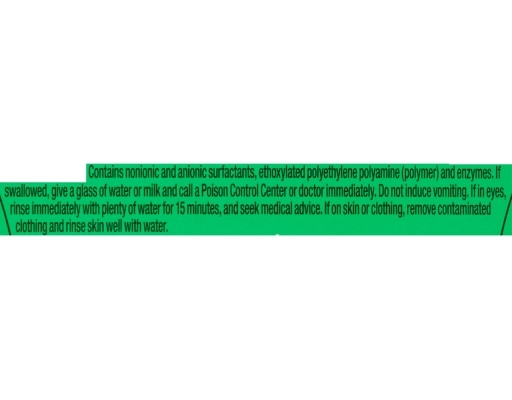 Not only are Gain flings easy to use, they’re easy on the nose! 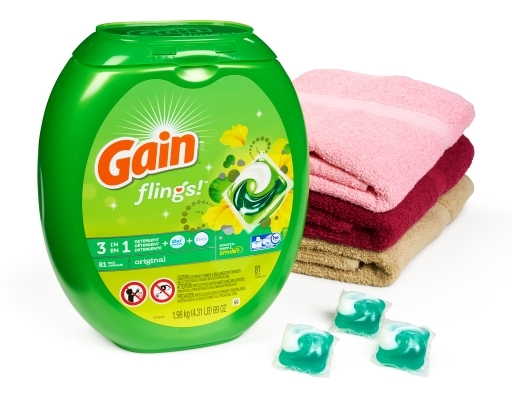 With 50% more of the scent you love, plus Oxi- Boost and Febreze, your clothes will be left clean and fresh. 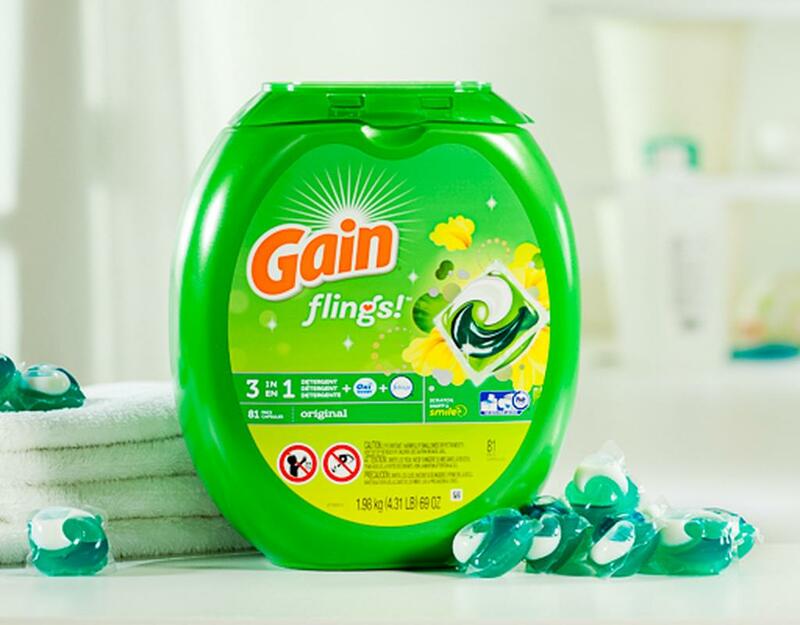 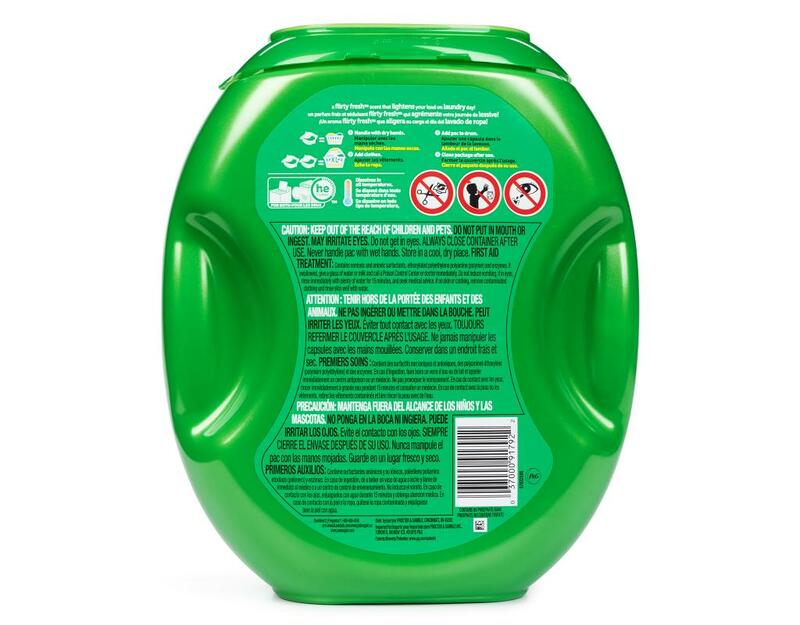 Go ahead take a big long sniff and enjoy the flirty fresh scent that lightens your load on laundry day.